In Nerola, just 40 minutes far from Rome, there’s a unique place waiting for you, a real natural oasis that will make every occasion an extraordinary event. With more than 5 hectares of nature, our farm house, Il Bagolaro, will take your breath away. 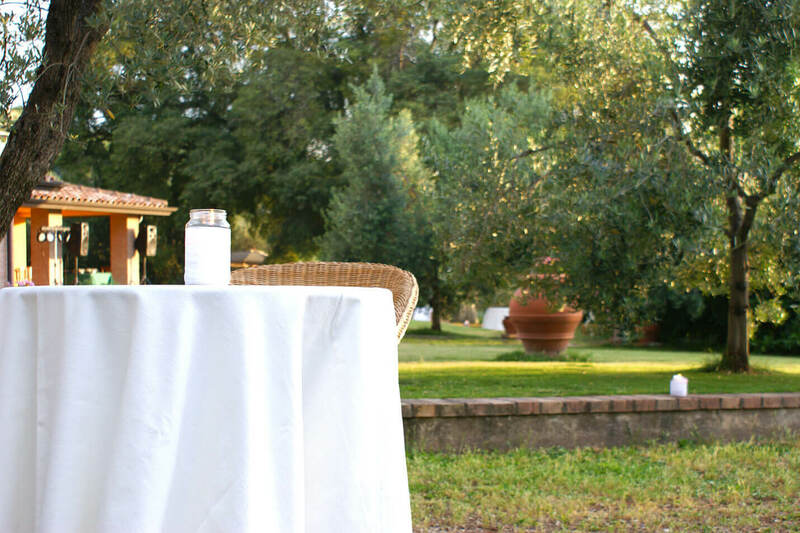 Close enough to Rome, far away that much to guarantee relax, our agritourism isn’t only a location for ceremonies, it represents the perfect place to plan weddings, business meetings and private parties. Uncontaminated nature, wide green spaces, custom preparations for every event, restaurant and banqueting service with high quality local and seasonal products, swimming pool and big internal rooms, this is the secret that makes our Bagolaro the special place you are looking for. Bagolaro is the perfect setting for your special day. A wedding location surrounded by the green, that is able to give to your ceremony a huge touch of romanticism and poetry. 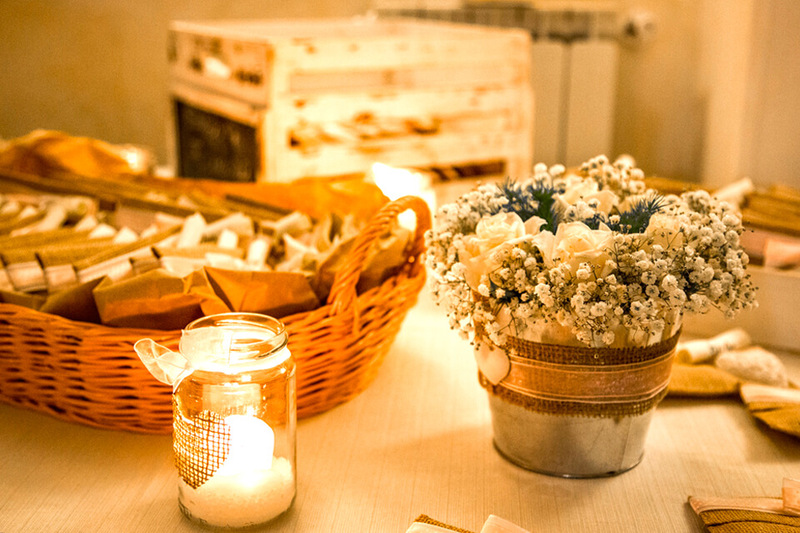 If you want to organize an unforgettable and suggestive wedding near Rome, come to discover Bagolaro. Its magic atmosphere will enchant you and your guests. Are you still looking for the best structure to host your ceremony? 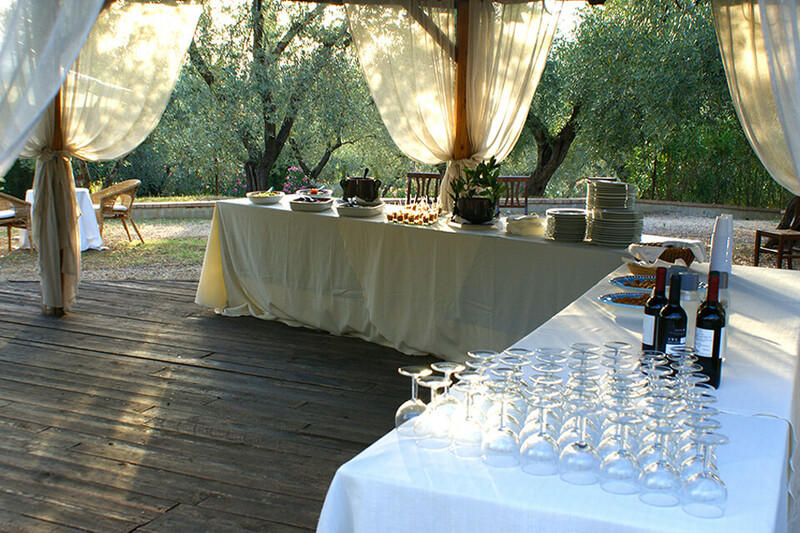 At Bagolaro you can celebrate the most important events within 5 hectares of beauty and nature. Baptisms, confirmations, but also anniversary, graduation parties and birthdays, we know how to make every occasion really special. Our staff will take care of you, and satisfy every request. Do you want to organize a business event away from the chaos of the big city? Our Bagolaro can be the alternative to the metropolis, the perfect place to reach without parking issues. Conferences, meetings, team building events, you can be organize every kind of event in our agritourism near Rome, exploiting all the spaces both inside and outside.